Hello beautiful peoples! How's your month of June? 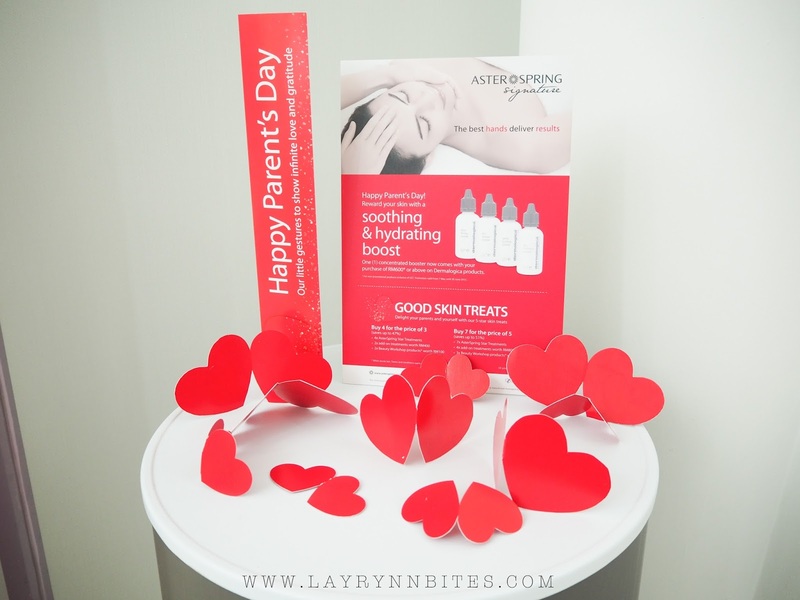 Having puffy eye and face cause I just woke up from awesome pampering skin care treatment service with AsterSpring last week! 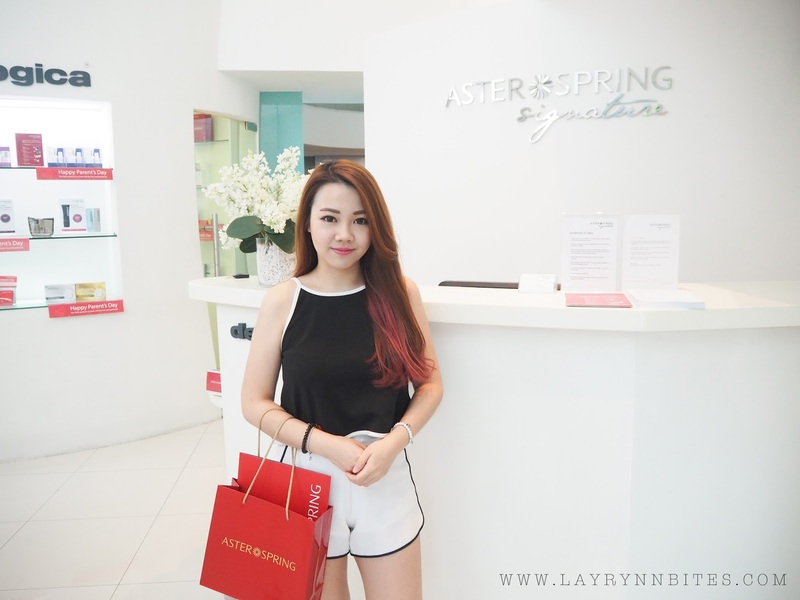 Thank you so much for AsterSpring's awesome pampering treatment session and service! 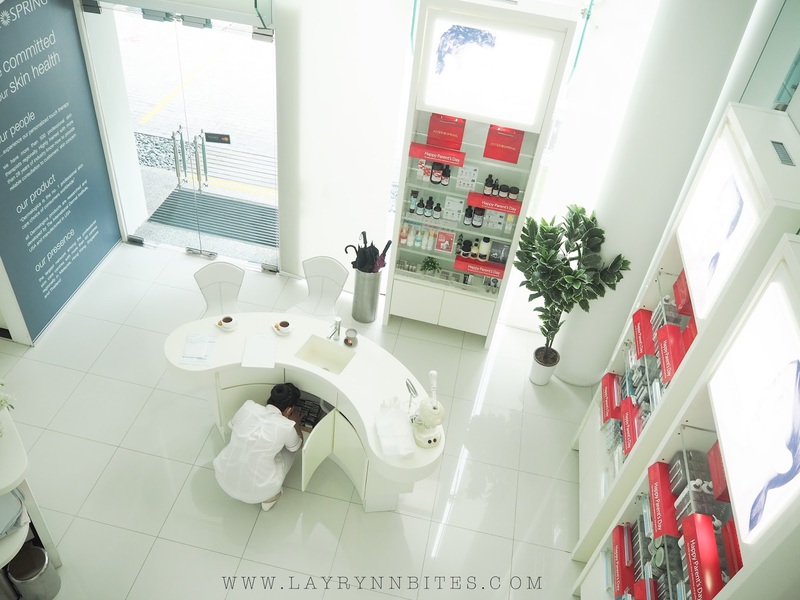 With more than 70 skincare centers in four country around the region of Malaysia, Singapore, Hong Kong and Thailand. 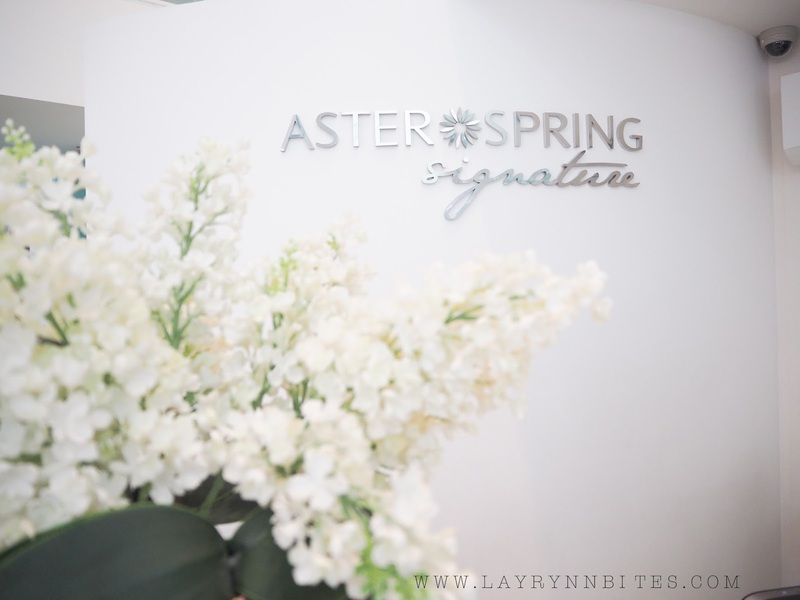 AsterSpring is the leading skin health specialist that consists of impressive range of numerous specialized skin treatments. 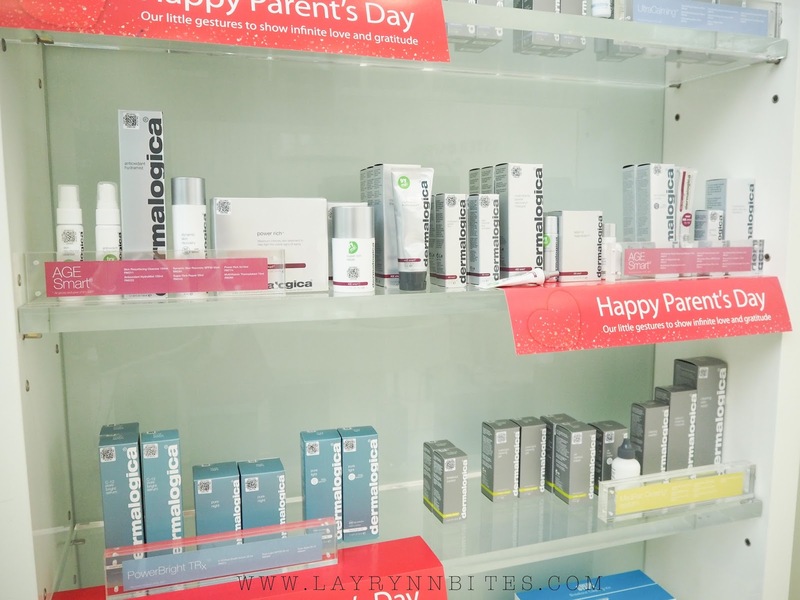 they offer perfect fusion of excellent products and skin care solutions that have successfully treated over 10 millions faces and still counting. 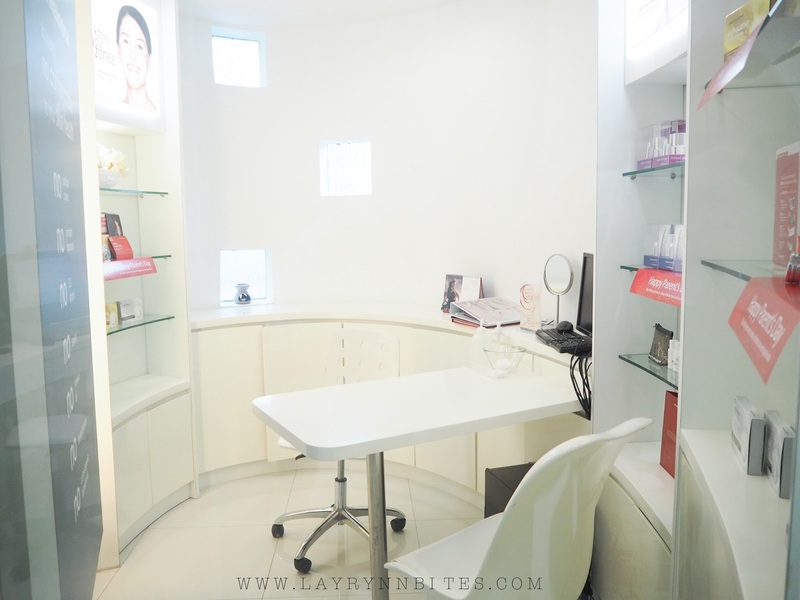 To be honest, I used to feel stress and anxious visiting beauty saloon for facial treatment when I have serious acne problem last time. If you're having some problem like me, trust me that you won't feel that feeling when you visit AsterSpring. The moment when I walked in their center, it really makes me feel I'm home. 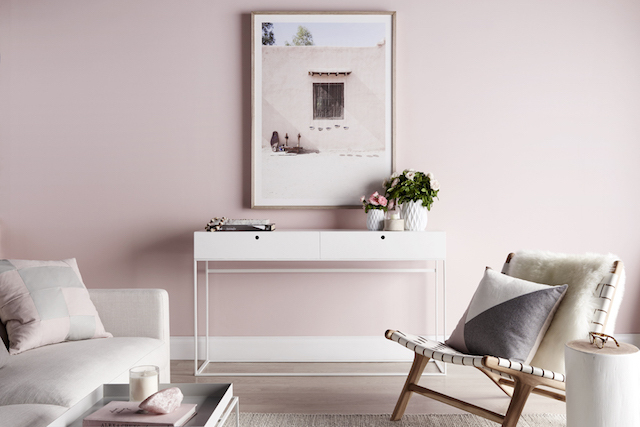 Cozy, bright and simple design that you'll find that it's so relax to be here! 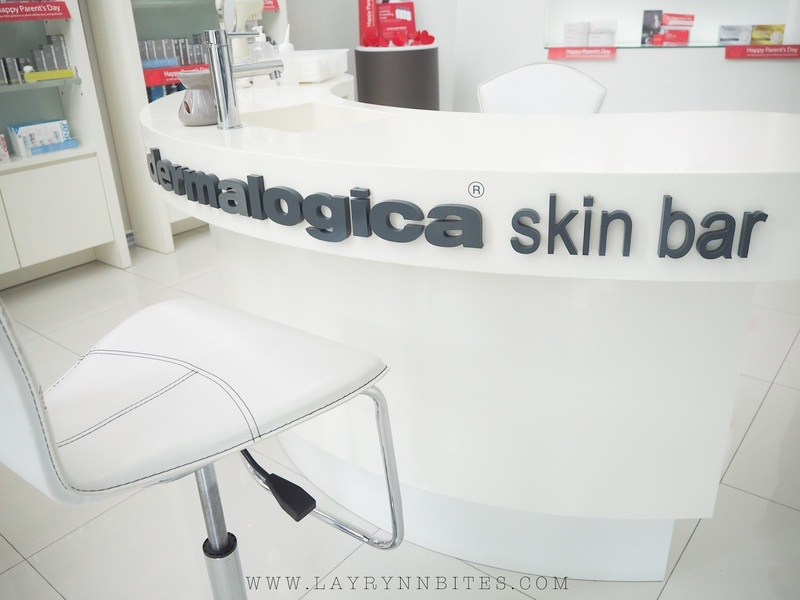 AsterSpring uses the No.1 choice of skin care professionals worldwide, Dermalogica for all their skin treatment! 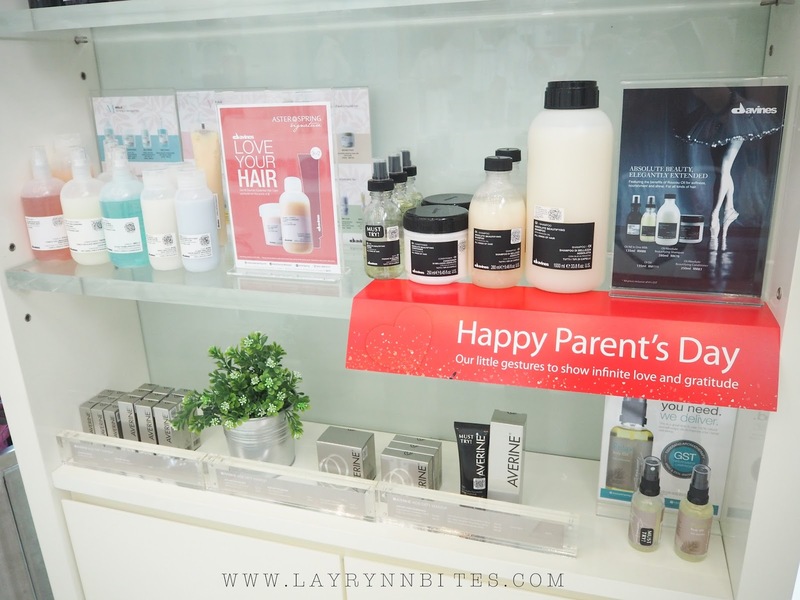 such as Davines, Tisserand and so forth, it received lotsa compliment from their customers! 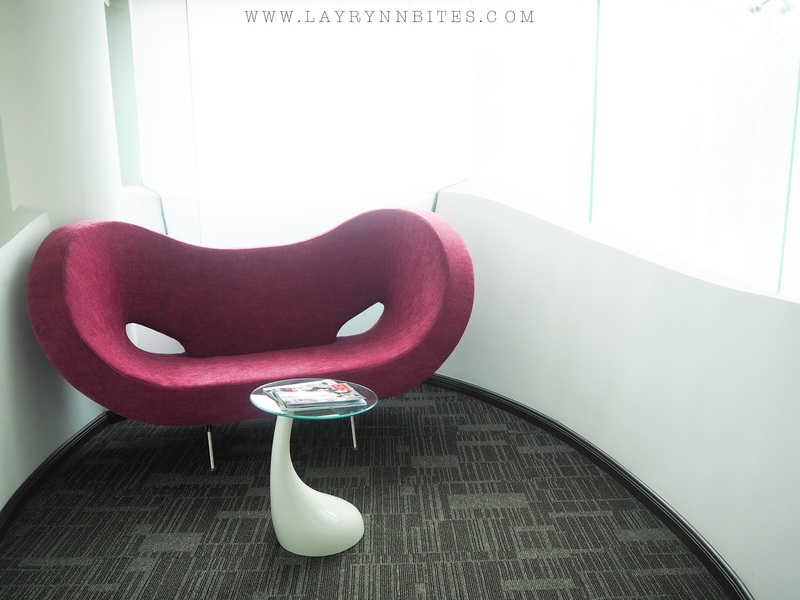 so neat and comfy while waiting our turns for our consultation session. 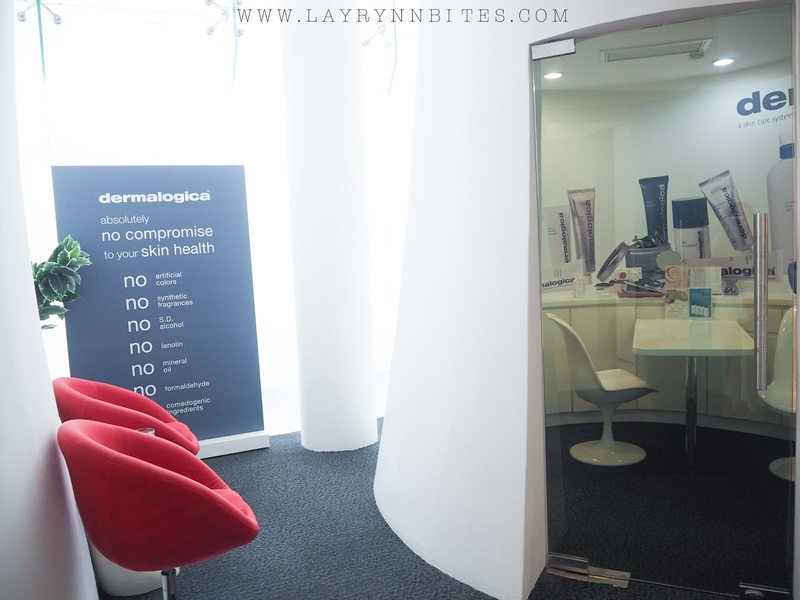 My turn to get advice from their skin therapists! I really love how they thought and give advise for tiniest details for my skin concerns. 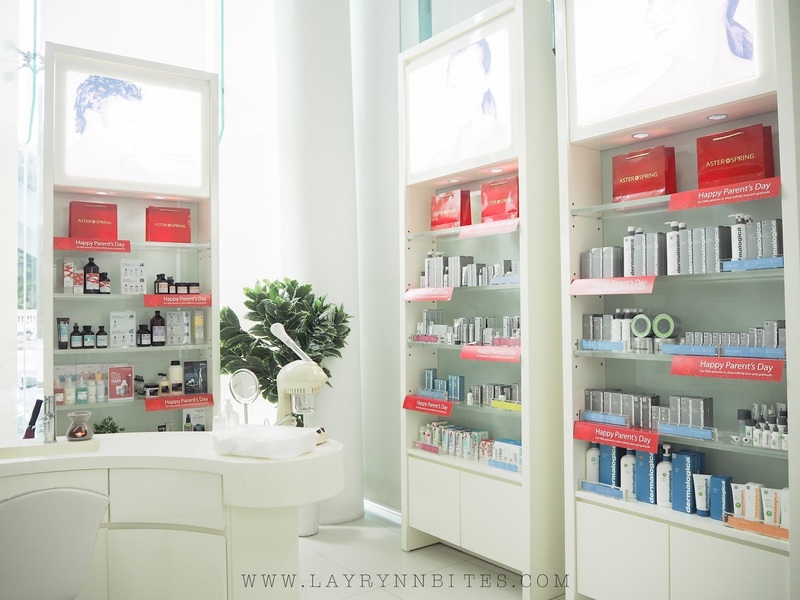 so be rest assured to have them to provide the best skin solutions for us. that’s why my skin needs a lot of hydration to maintain and prolonging my skin condition. 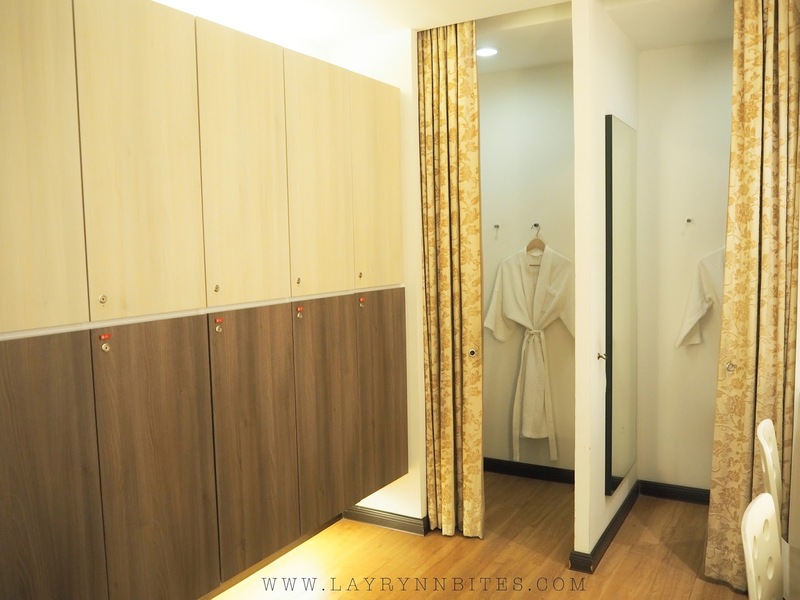 After getting their expert consultation, I were assist to their changing room. Feel so sweet that they have everything we need in their changing room! 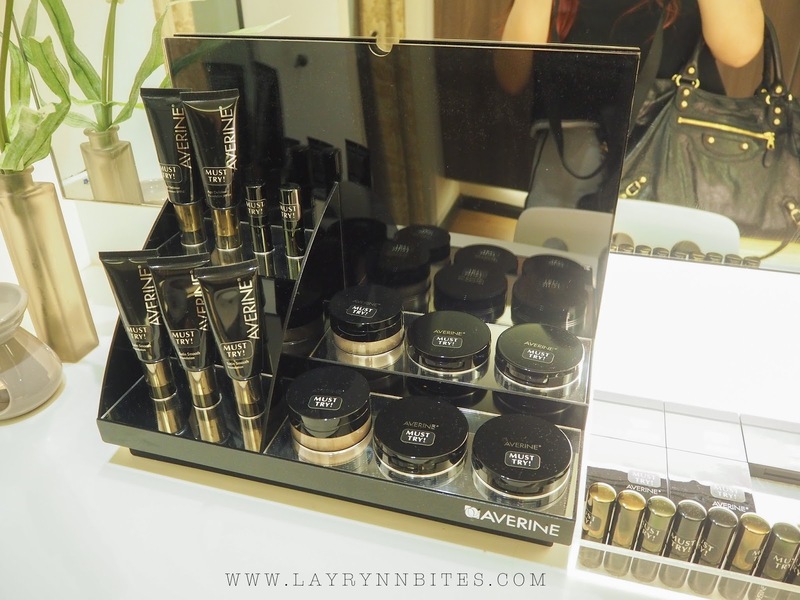 They prepare all the cosmetic that we needed! 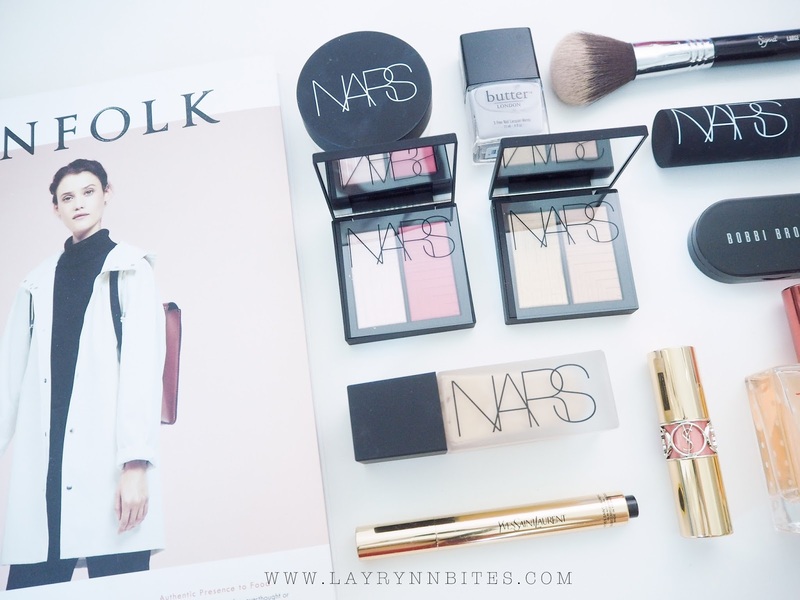 I shouldn't bring my bulky make up bag here next time. 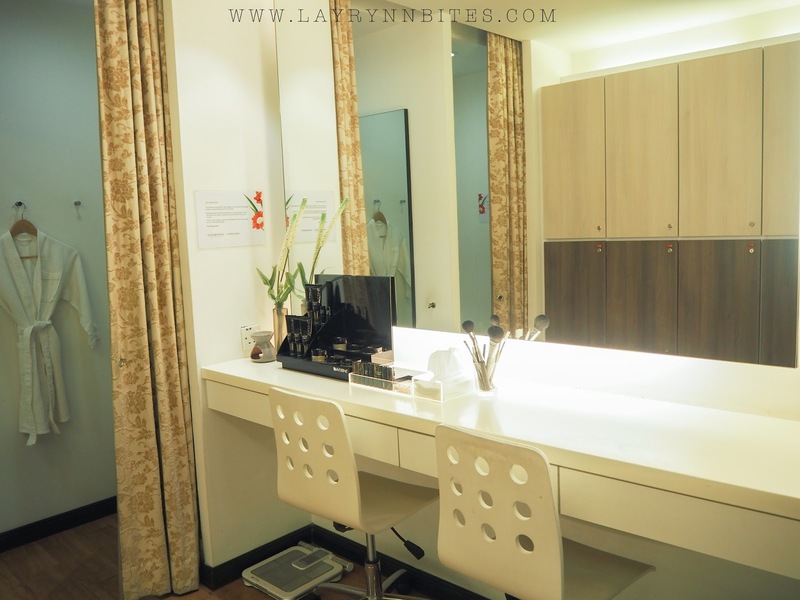 Get changed and ready for my pampering session on their 1st floor! I just love this angle shot, makes me feels like I'm home already. Just love their lil cozy room! Lil massage session before I remove my make up. Sorry that I din't took much pictures while pampering session as I just lay back and relax the whole session! WHAT I FEEL DURING / AFTER THE TREATMENT? I really sink into the comfortable treatment bed. Relax and indulge in the best hands pampering! 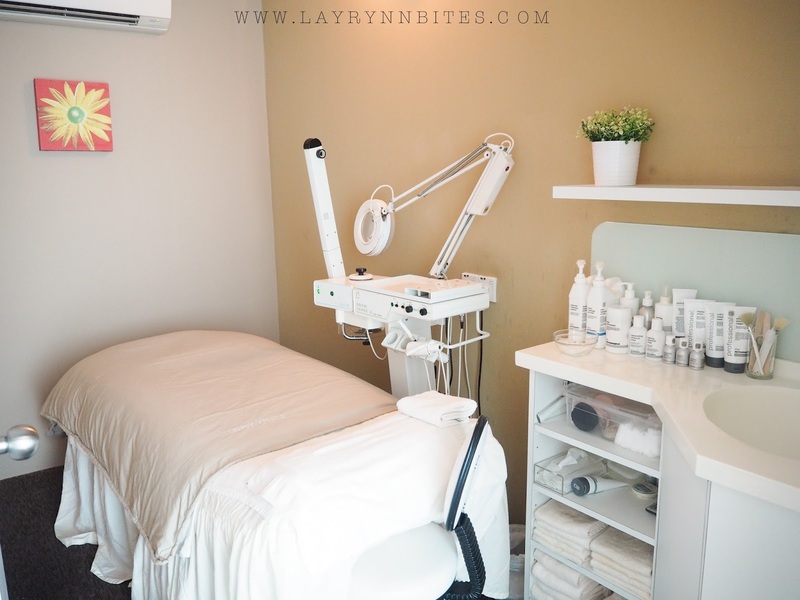 I can immediately feel my skin is embracing all the goodness offered by treatment through their skillful face massage! not only feeding the skin with extra moisture, it helps to restore skin’s hydration system by serving enough nutrients to support tissue growth! 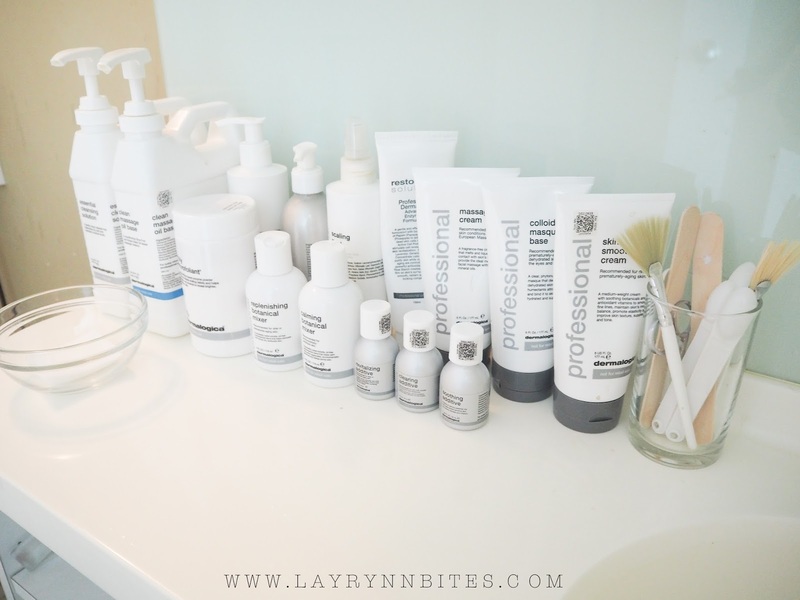 That isn’t only a one-time hydration, but also upgrading my skin health level to its prime! Good as a skin maintenance after my laser treatment. 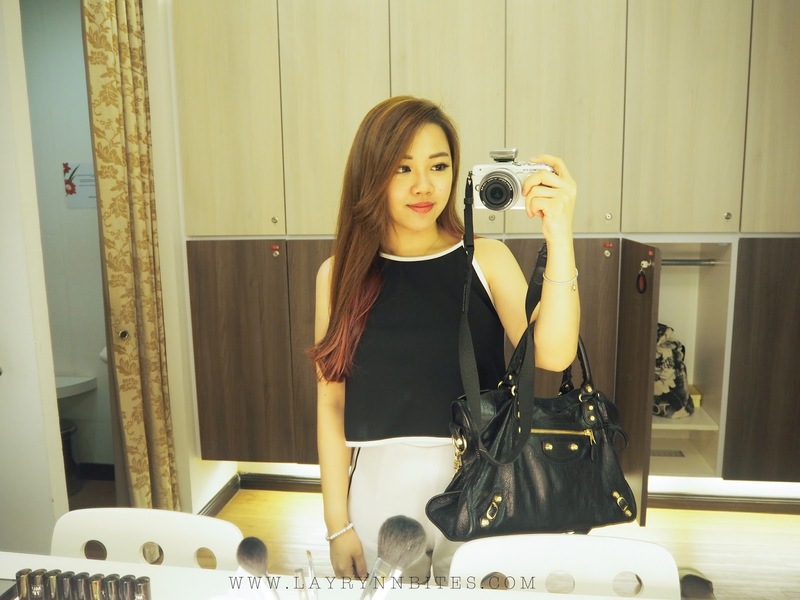 Thank you so much for the awesome pampering session! 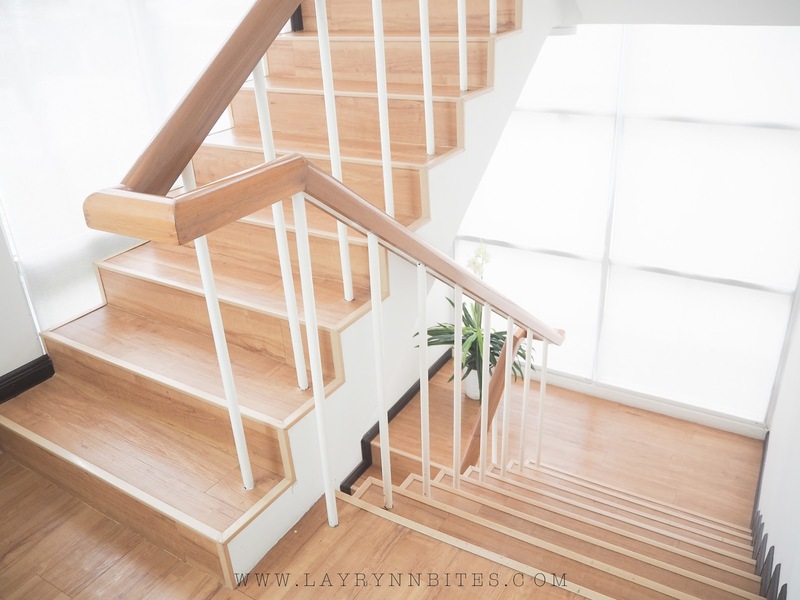 Before I end my blog, I have a exciting announcement! As you know, I always love to share my happiness with you guys together. I'll pick two of my favourite lucky readers to enjoy this pampering session! No26-R, Jalan Masjid Negeri, Penang. feel great hope i can got chance to try the treatment.